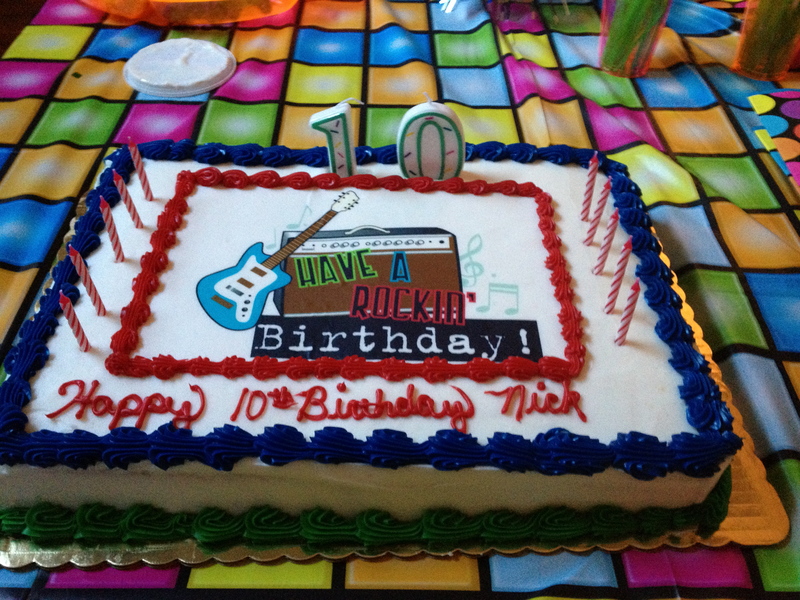 Today is my oldest’s 10th birthday so I thought it would be appropriate to write about the awesome birthday party we gave him about a month ago. 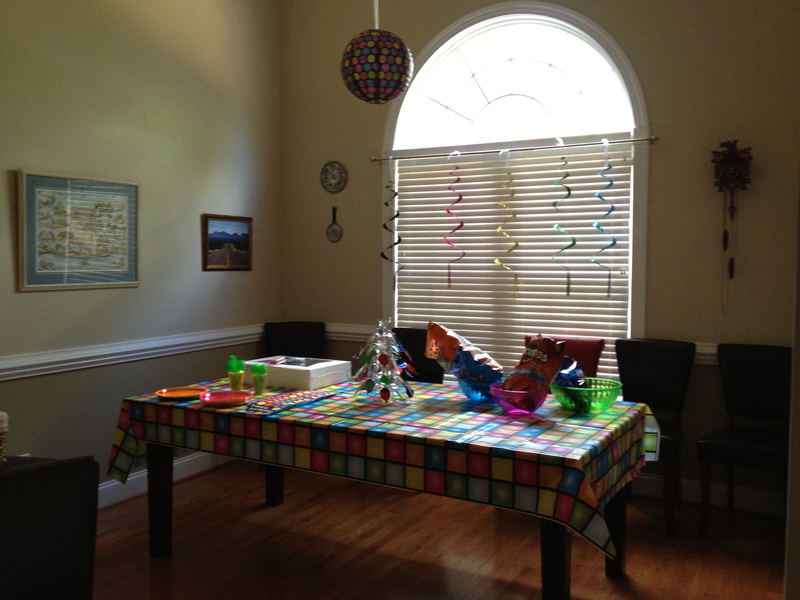 A few months ago we decided to have a big class party for our son, especially since it is his 10th birthday. I asked him what he wanted to do. He said he wanted a dance party and that he wanted to invite the girls from his class as well. I totally thought we could have fun with it. Since his birthday falls in the summer, we decided to do it the Friday before school let out. It also worked because it was the week of their state test and we thought this was also a good way they could unwind and just let loose after 3 days of intense testing. We first looked for an invitation. I wanted to find something unique and cool. 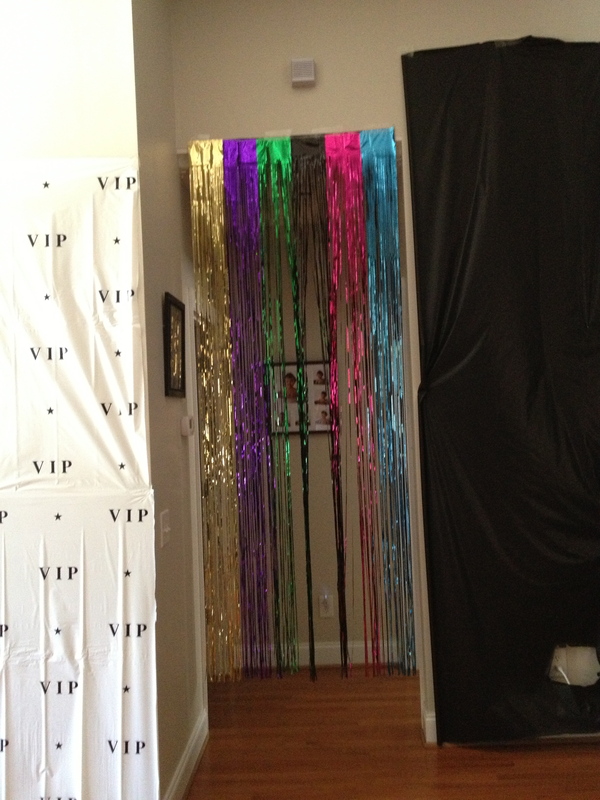 I googled the phrase VIP party invitations. I found some cute ones on printvilla.com. Click here to view the one we chose. For a while we weren’t sure where we would have whether in our garage or in our house. After much deliberation we decided to do it in our great room. Since our floor plan in open with our kitchen and formal dining room, it was easy to just isolate that space. It was also plenty of room for 20 some 4th graders. 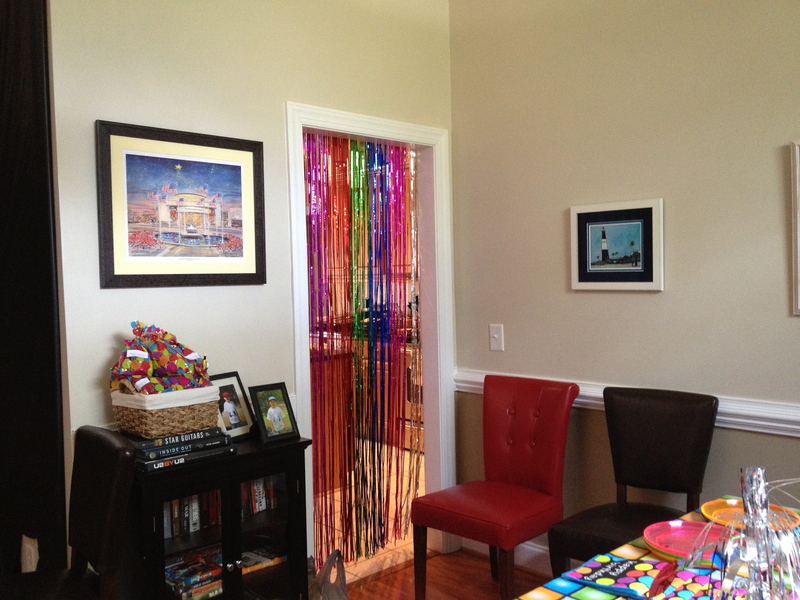 Once we decided on the space, all the ideas for decorating came very easily. We decided to remove all our furniture in our great room except for the TV. We got black plastic tablecloths that we put all over the walls and windows in the great room, so it would look more like a “dance club”. 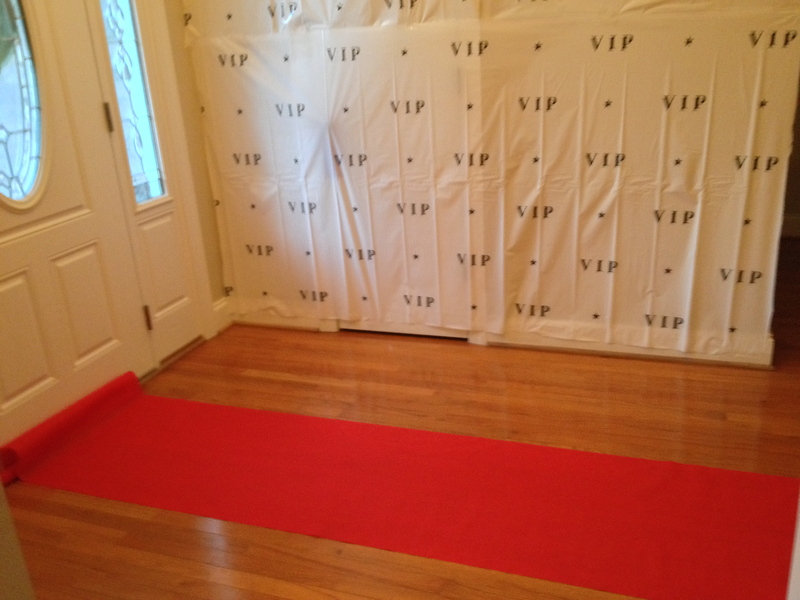 We made a red carpet VIP area where I took pictures of the kids with my son as they arrived to the party. 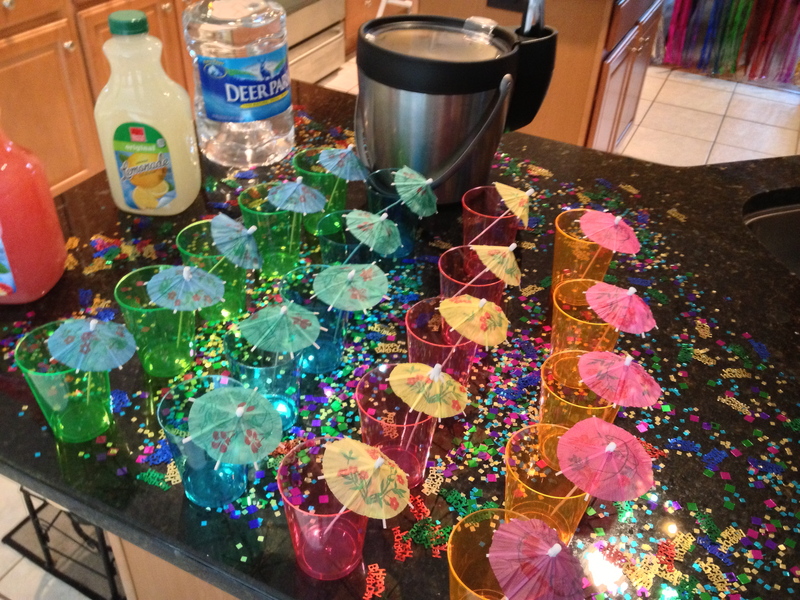 For the rest of the decorations we got everything in neon colors and we got a ton of confetti for the drink table and present table. We bought this really cool strobe light that really gave the dance club effect. It was on for the entire party. We also got glow sticks for the kids to wear at the party. 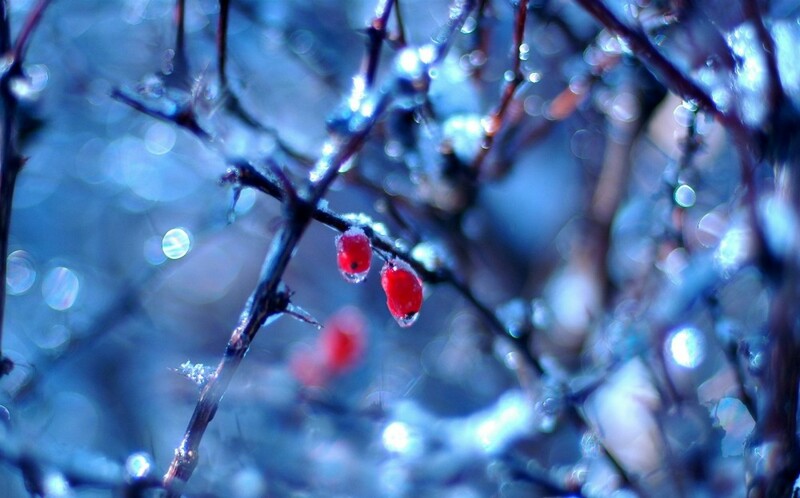 They could make them into necklaces or bracelets. My main concern for a while was, “What are we going to do with this kids for 2 hours?!”. I made a fun playlist (all clean versions of course), but I knew they were not going to dance the entire 2 hours. We decided to purchase a karaoke machine (which our son decided to pay for with his own money, because he wanted to contribute to his party). I wasn’t sure whether the kids would want to sing, but I figure we could ask. That karaoke machine made the party. That is what they did for most of time. I had other games planned (limbo, stomp and pop, name that tune), but the kids were having so much fun playing and signing that we only played musical chairs. Let me tell you that even at 4th grade they had a lot of fun with it. Another thing the kids loved were the loose balloon and beach balls we put on the “dance floor”. I bought one of those mini helium tanks. Let me tell you it was so worth the $30 we could fill up about 36 balloons. So much cheaper than if I bought them at the party store. The kids had so much fun running around playing and kicking the balloons. Thank you to my friend Meagan that came and helped blow up the balloons! All the hard work, time and money we put it was worth it when our son came up and told us it was the best party he could have ever had! His classmates also had a fantastic time. A lot of memories were made. I was really happy we did this for him!